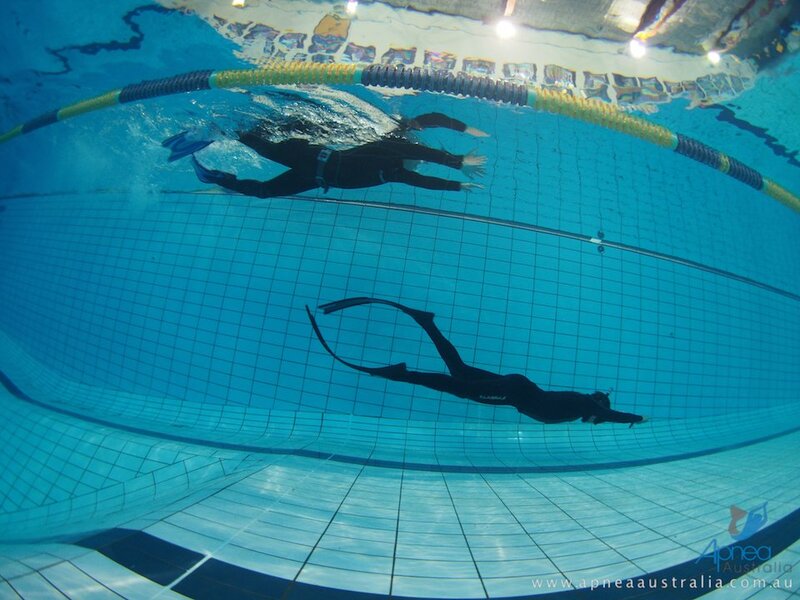 Make a living from the sport you love! 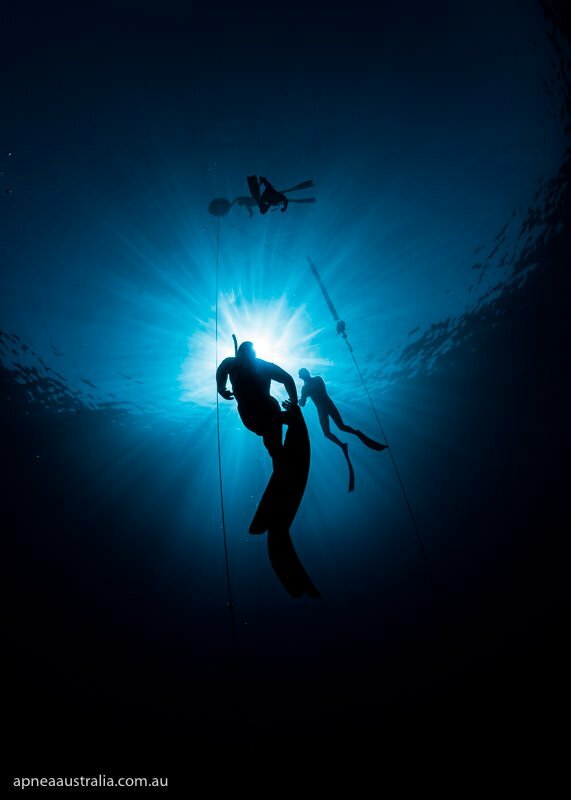 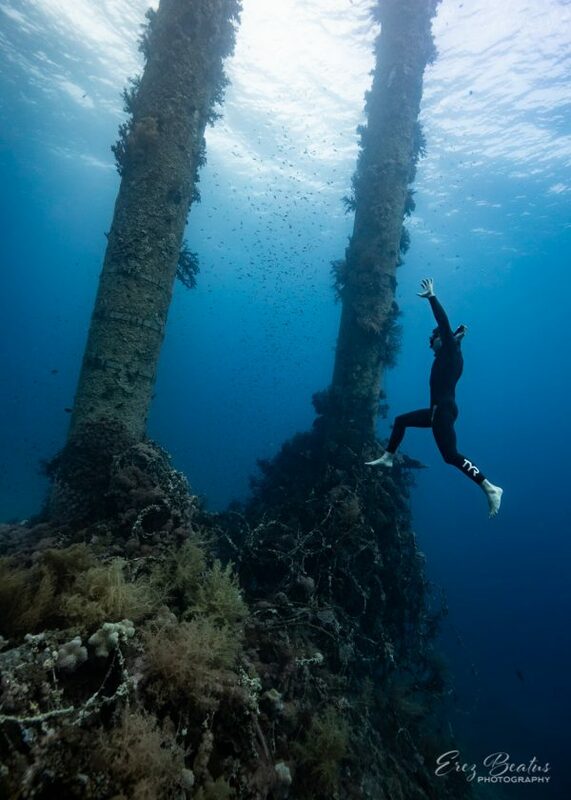 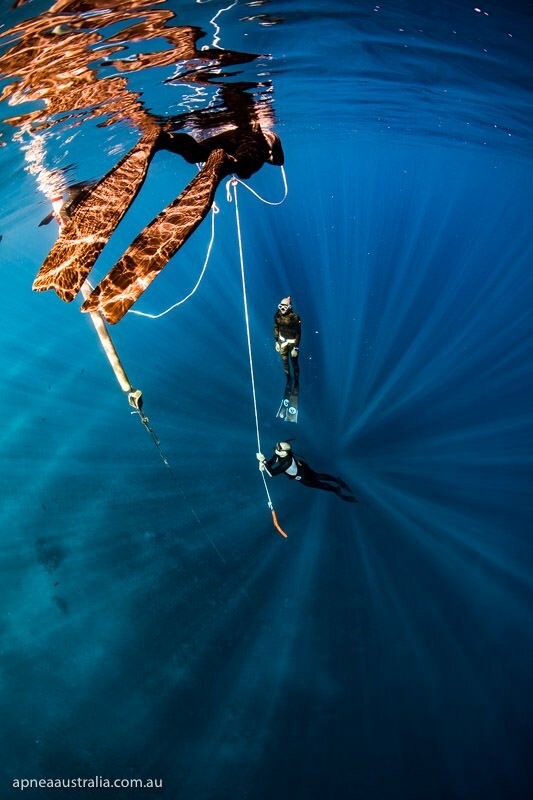 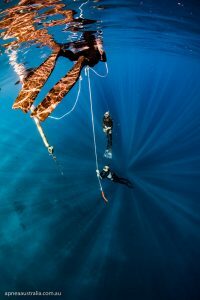 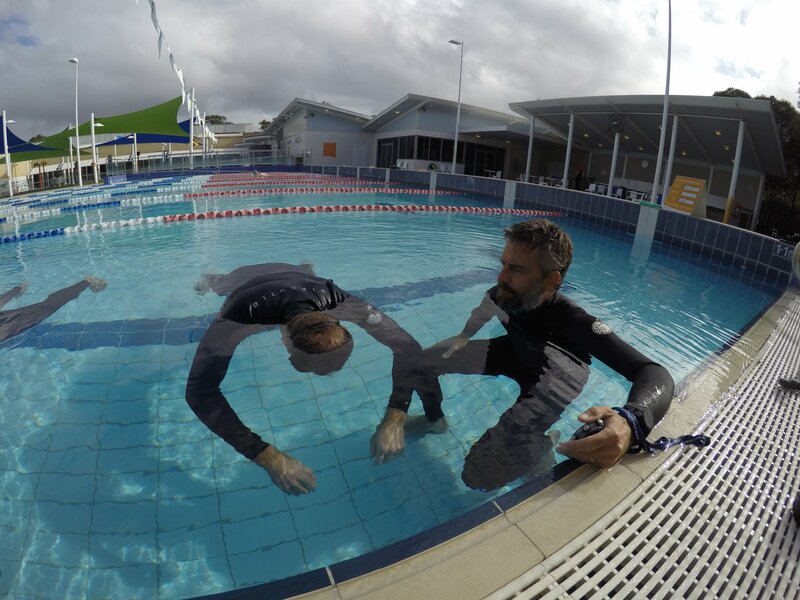 Apnea International Stage C freediver or equivalent. Write an assignment and present it.